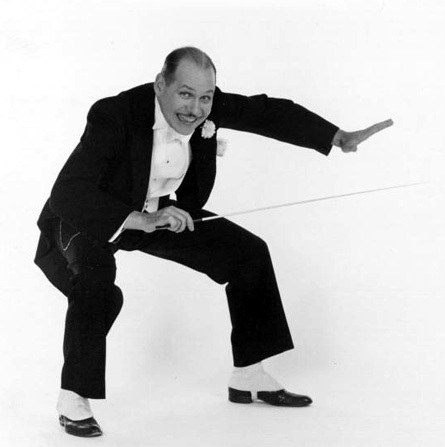 "SCANTLIN IS THE CONSUMMATE SHOWMAN. 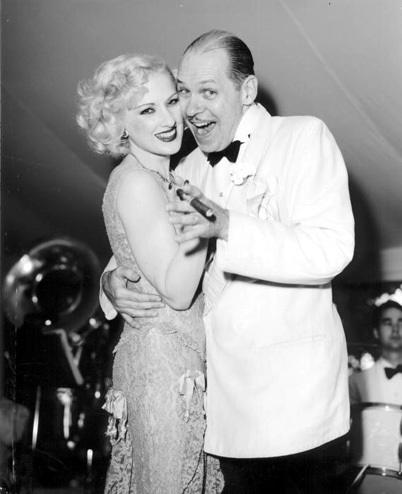 CHOU CHOU'S BREATHY CROON RECALLS MARILYN MONROE AND BETTY BOOP. ONE OF THE MOST FASCINATING NIGHTS OUT IN WASHINGTON." lovely, the divine Chou Chou." 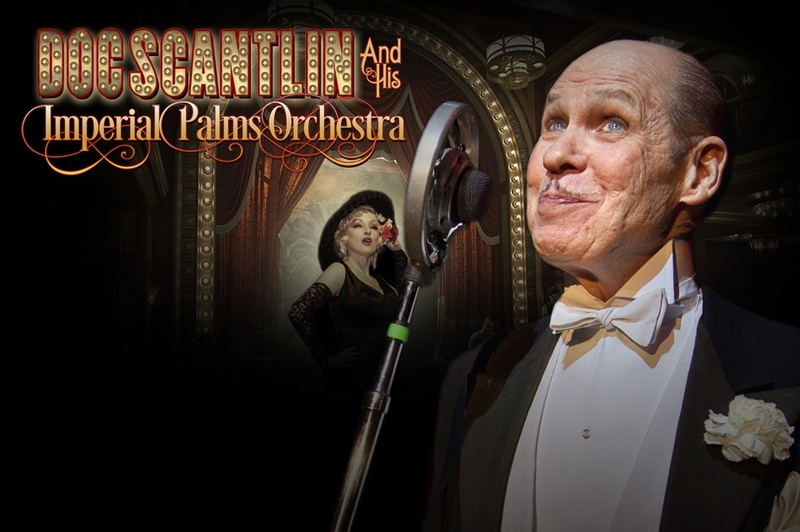 When Doc Scantlin and his Imperial Palms Orchestra step to the stage, the audience is transported to the high life immortalized by F. Scott Fitzgerald in the Great Gatsby. Shake over ice, add a twist of jazz and you get Scantlin's loving homage to the music of the era with the group bringing down the house when everything old becomes new again. The 18-piece ensemble, swings with manic abandon through the early Great American Songbook, infusing standards with new energy. 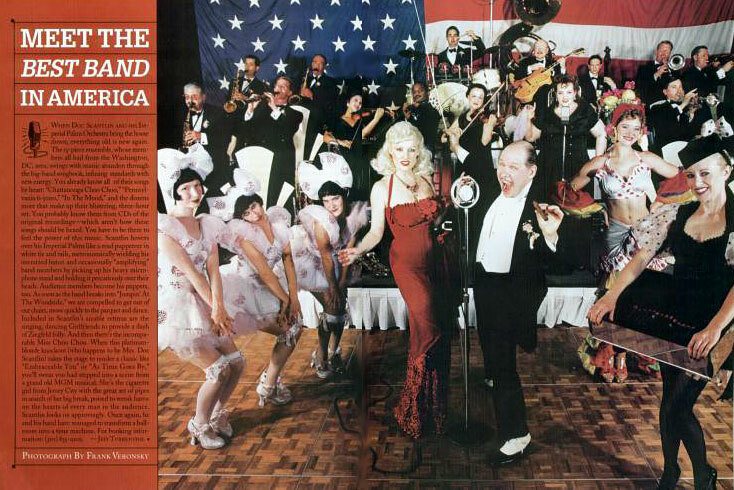 To learn about this world renowned swing group, click here to find out more about the talent, music and eccentric personalities behind the Washington Area Music Association's three-time winner of "Best Big Band." Join our mailing list to get the latest updates & info about our upcoming shows and events. May 11th at Lisner Auditorium!